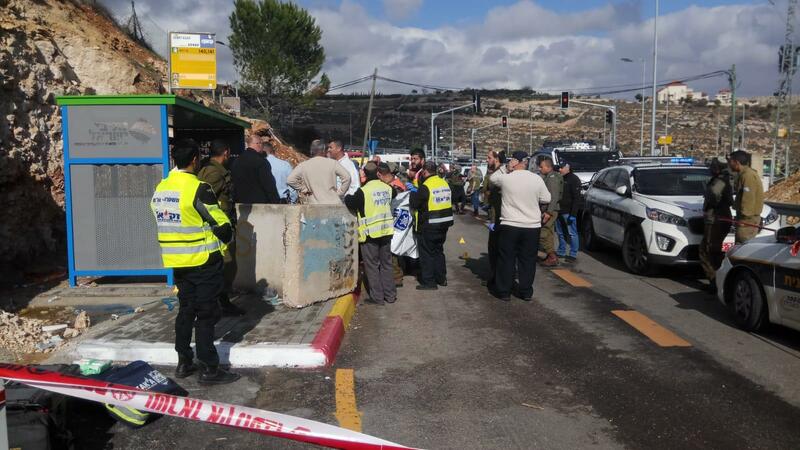 Two Israelis have been killed and two others critically wounded in a gun attack near a West Bank settlement. 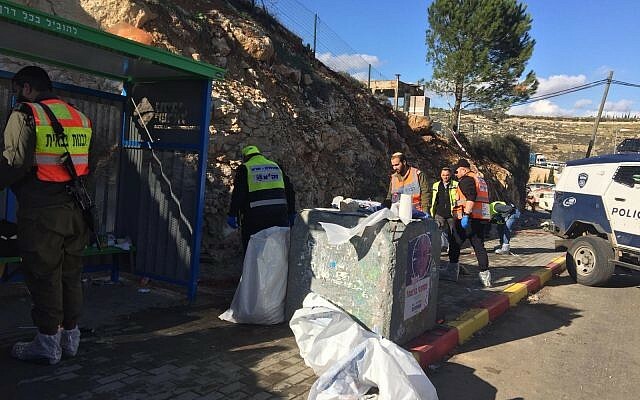 The deaths extend a violent week that began with a shooting outside a West Bank settlement on Sunday, resulting in the death of a baby who was delivered prematurely. 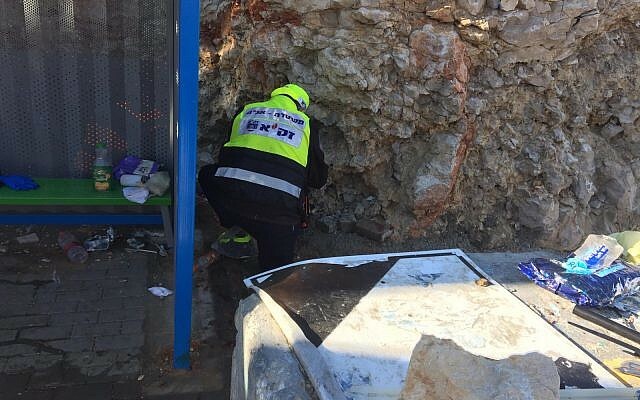 Israel’s rescue service said that paramedics arrived at a bus stop on Thursday to find four “youngsters” with gunshot wounds. The shooting occurred at a location about a 10-minute drive south from Sunday’s attack. 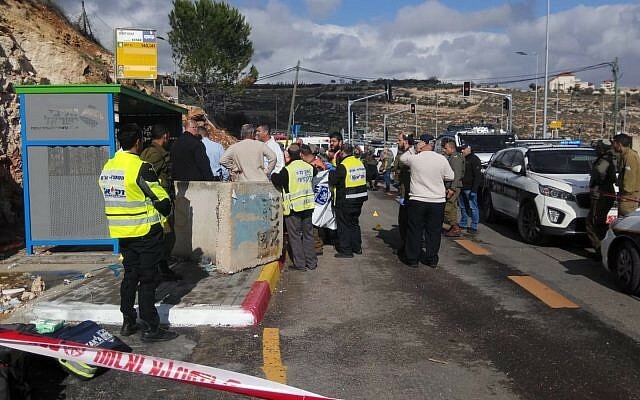 Israeli media reported that a passing car opened fire outside the West Bank settlement. 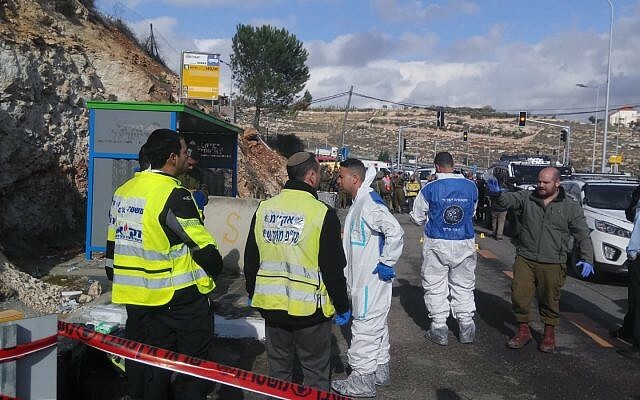 “In recent days, we definitely feel like the situation (in the West Bank) is getting worse,” Shalom Galil, a paramedic who assisted at the scene of the shooting, said. 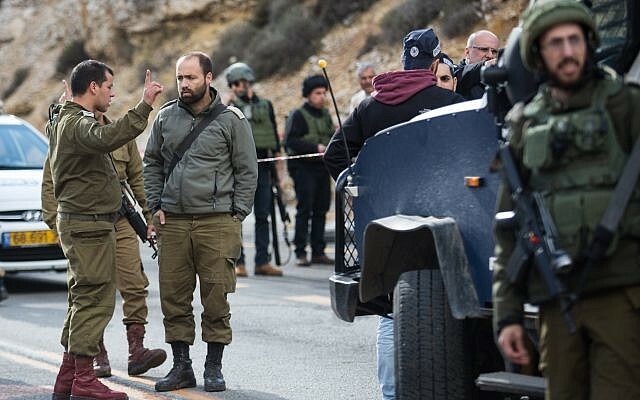 Israeli police said Ashraf Naalweh was found armed near the West Bank city of Nablus and was killed during a raid. 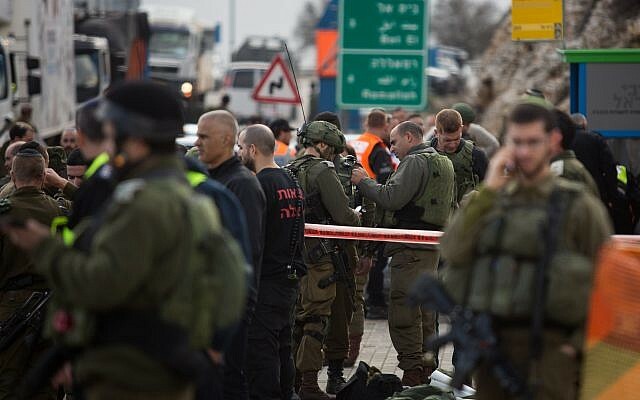 “Israel’s long arm will reach anyone who harms Israeli citizens,” Israeli Prime Minister Benjamin Netanyahu said. 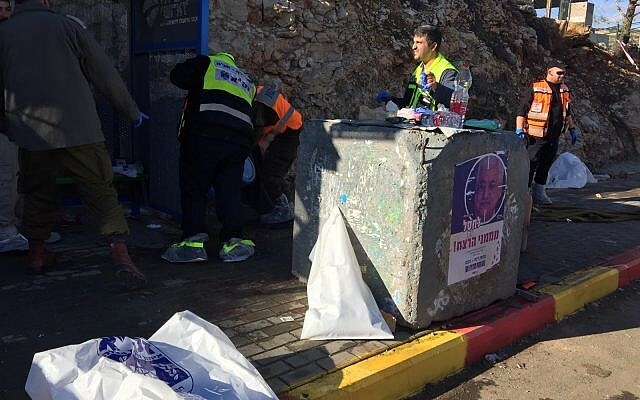 On Wednesday, Israeli forces killed Salah Barghouti, a Palestinian suspect wanted over a drive-by shooting earlier this week at a West Bank bus stop. 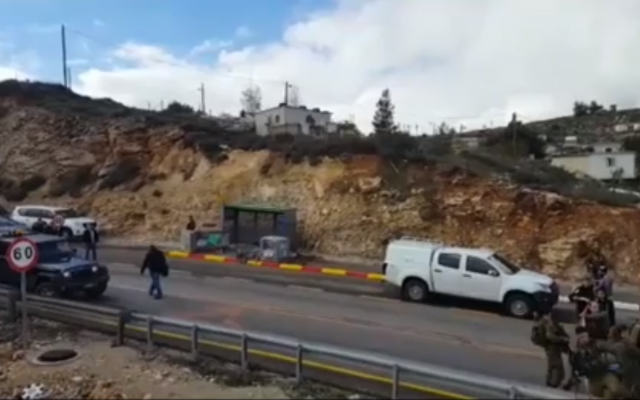 In Sunday night’s attack, assailants in a Palestinian vehicle opened fire at a bus stop outside a West Bank settlement, wounding seven people, including a 21-year-old pregnant woman, before speeding away. 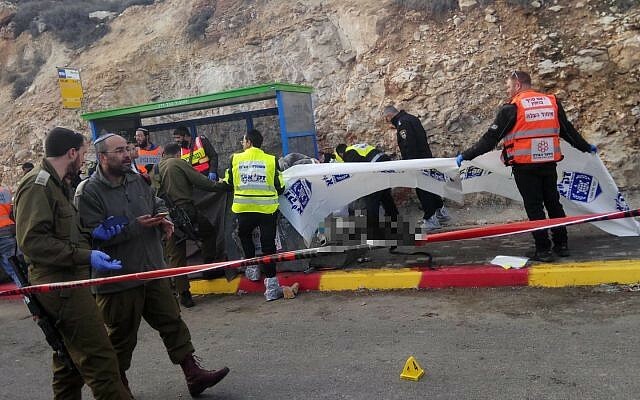 The terror Hamas group that rules the Gaza Strip said that both Barghouti and Naalweh were its members but stopped short of claiming responsibility for the attacks the two carried out. “The flame of resistance in the (West) Bank will remain alive until the occupation is defeated on all our land,” Hamas said. 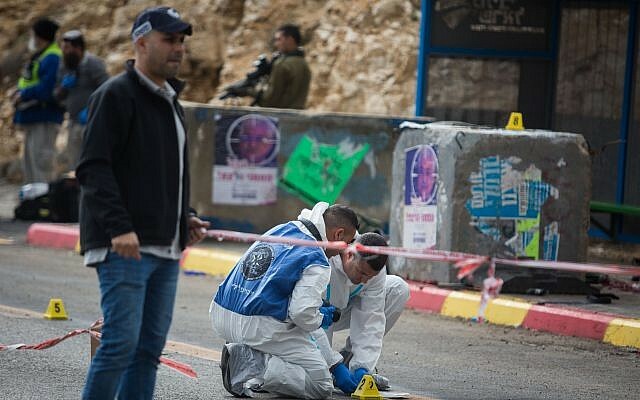 Also on Thursday, police said an assailant stabbed two officers in Jerusalem’s Old City, leaving them with minor injuries. 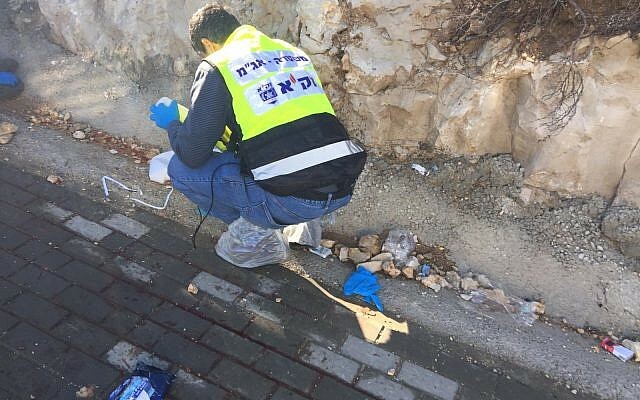 The officers opened fire on the attacker and he was killed, spokesman Micky Rosenfeld said.